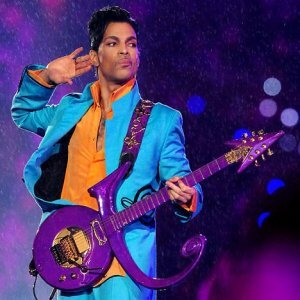 The uber-talented, prolific songwriter, Prince, (born Prince Rogers Nelson) passed away earlier today (April 21) at age 57. His No. 1 smash from the Purple Rain soundtrack, “When Doves Cry.” hit #1 on the charts in 1984. He churned out hit after hit, year after year, packing his music with that special pop/disco/soul/funk/style that made his music so damn catchy, memorable and danceable. With over a 100 million worldwide record sales, Prince is one of the best selling artists of all time. His flamboyant stage presence and seminal musical genius will be sorely missed. SoCal magazine is a cultural portal for all things West. This magazine will speak to the owners of a SoCal lifestyle revealing an array of topics that can only be found here in the rich culturally diverse, geographically paradoxical state of mind that stretches from the ocean to the desert. We are about the people who create—art, music, film, from broadcast to podcast, people in the know. 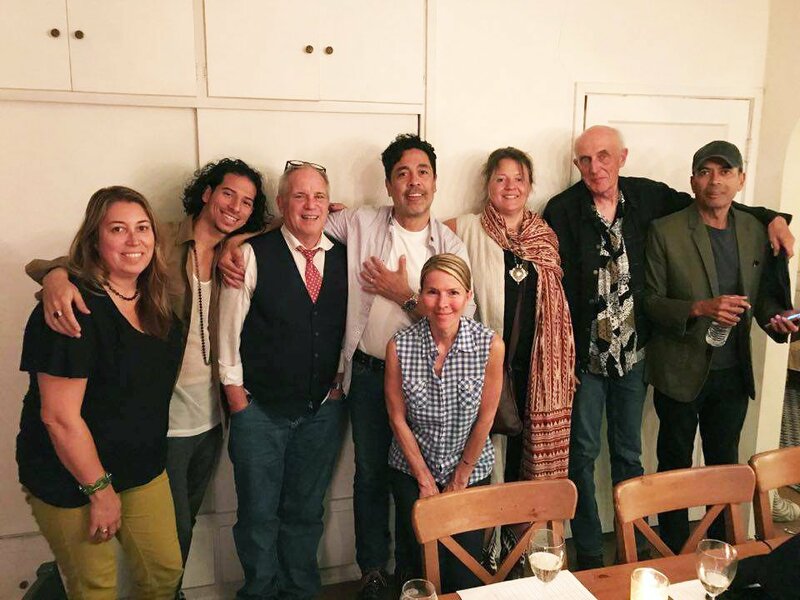 SoCal has reach — we have a wide audience that ranges from the north of Santa Barbara to the fringes of San Diego and even occasionally wander below the border to the sublime Baja coastline. The sprawl that is is SoCal encompasses so much diversity, both physically, emotionally and psychologically — LA is the unique American experience. We strive to be different, for that is what makes this place, the place we call SoCal so alluring. Submissions are non-paid; exposure only – we will do our best to present your work in unique and compelling ways. Spring is here and with summer just around the corner, it’s time to give your wardrobe a 180˚. 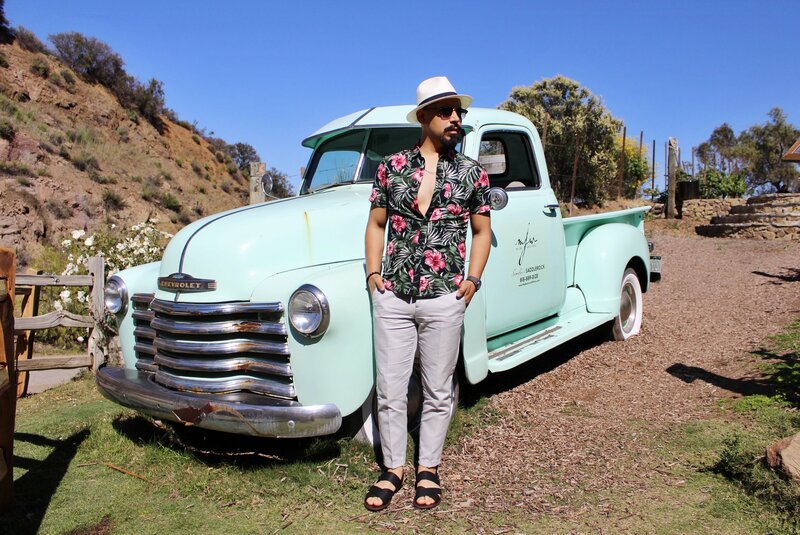 The weather is warming up and there’s no better time for us Californian menswear enthusiasts to shine! Let the pool parties, beach parties and backyard barbecues begin! So what do you wear? California casual! 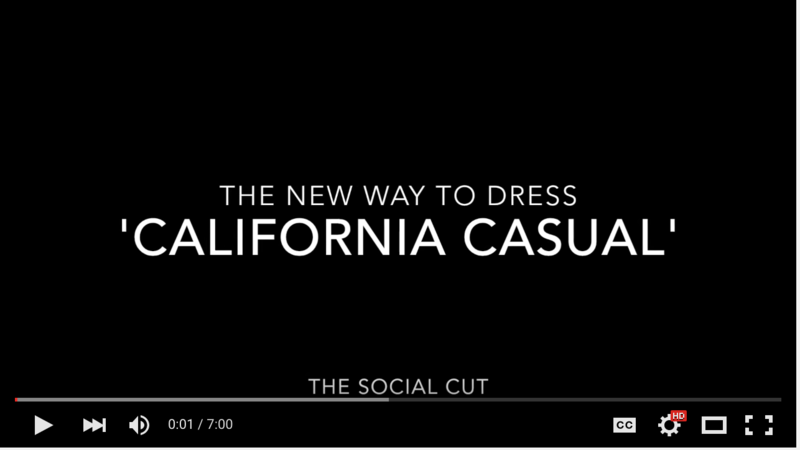 ‘California casual’ is notorious for shorts, chinos, flip flops, tees and polo shirts. But not anymore! 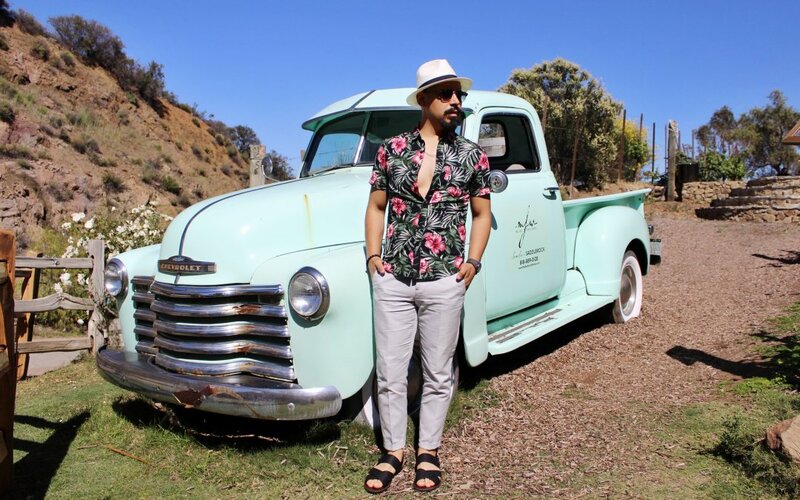 Californian menswear influencers have taken the social media fashion scene by storm and we want everyone to know that there’s a new ‘California casual’. So the next time someone tells you to dress ‘California casual’, you better leave the flip flops at home. You don’t need to buy a full wardrobe to get ready for all your outdoor shindigs. All you need to do is casual up some of your favorite staple pieces that you already have in your closet. 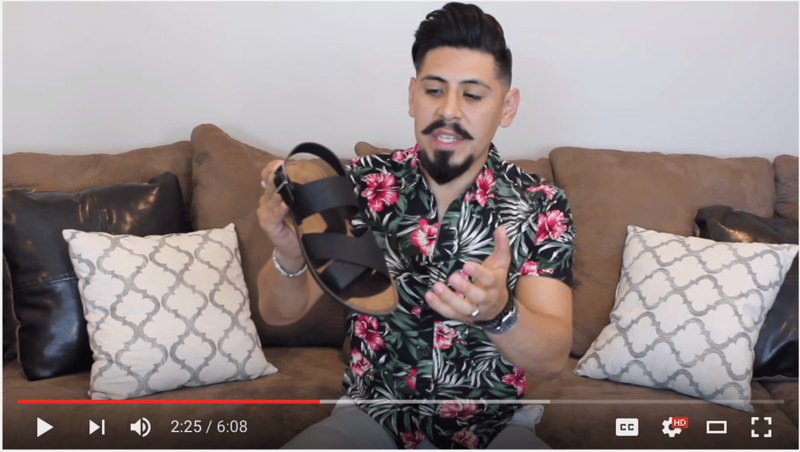 I’ve partnered with the guys at Ties.com to show you how to put together an effortless, spring and summer party-ready outfit! 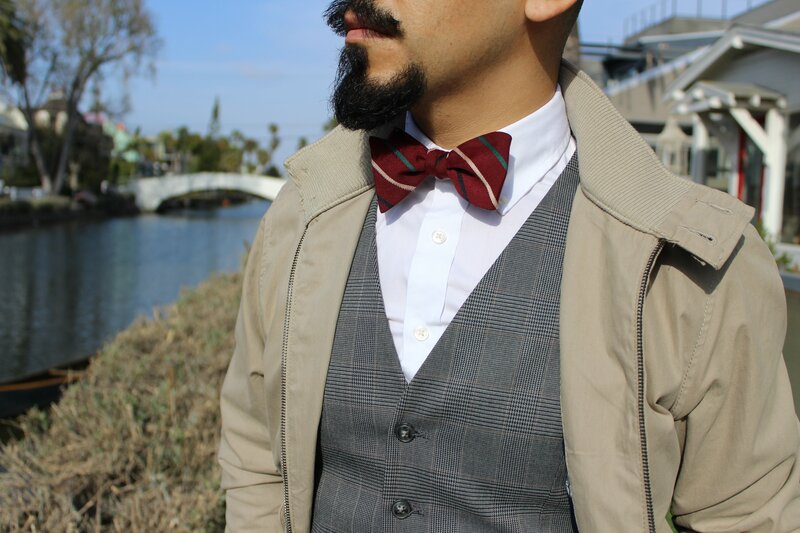 BOWTIE: A striped cotton bowtie gives off a preppy and nautical look perfect for outdoor events. MAKE SURE it’s a real bowtie! Don’t get a pre-tied bowtie, it looks too symmetrical. The ‘uneveness’ of tieing your own bow tie adds character to your look. A pre-tied bow tie makes you look like a man child. Still think no one will notice? Just stop reading here. OXFORD SHIRT: Pair your bowtie with an oxford shirt for a casual yet ‘put-together’ combination. An oxford helps keep you cool during those really hot days because it is made of breathable material. The best part about wearing an oxford shirt is that they are wrinkle resistant, so the only thing you have to worry about is not spilling your margarita or Long Island Ice Tea on yourself. Hey, I don’t judge. 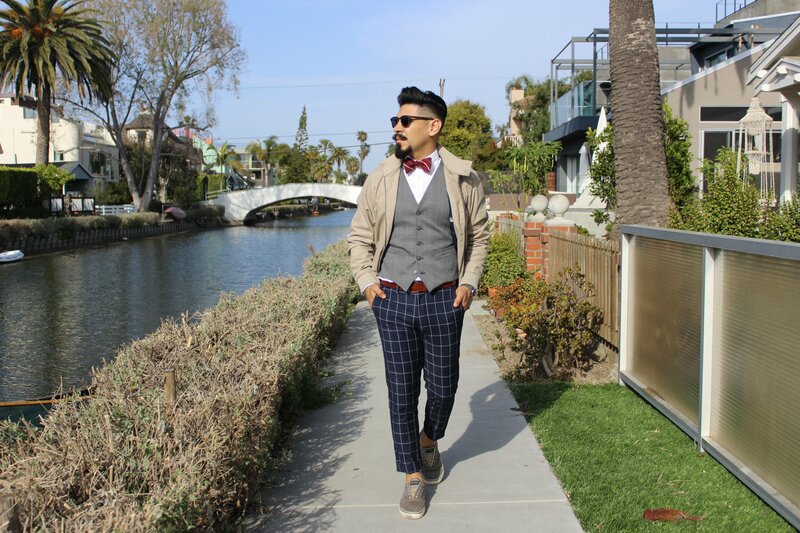 WINDOWPANE PANTS: A reason why guys get excited to dress California casual is because they think it gives them a pass to dress down and wear borderline line pajamas outdoors. Khaki pants, shorts or jeans have been the norm. But guess what? That’s right… Not anymore! I’ve always found dress pants to be soft, thin and easy to move in. The material on dress pants is a lot thinner than jeans, so why not wear them when you want to be casual and comfortable? Like I mentioned earlier, you don’t need to buy a new wardrobe. Just give your dress pants a casual look. Spring and summer are the perfect seasons to wear eye catching patterns like these windowpane pants. CAP & VEST: The best way to make any outfit look casual is to just throw on a cap. The best way to dress up an outfit is to throw on a vest. See where I’m going with this? The key to the new California casual is to mix casual and dressy pieces together. KHAKI JACKET: You’re going to need a jacket when your daytime shenanigans go on into the evening hours. Grab a light weight jacket with a stand-up collar to protect you from the cool beach breeze. What’s that you say? You’re not cold? It doesn’t matter! The point is you’ll look good in it! 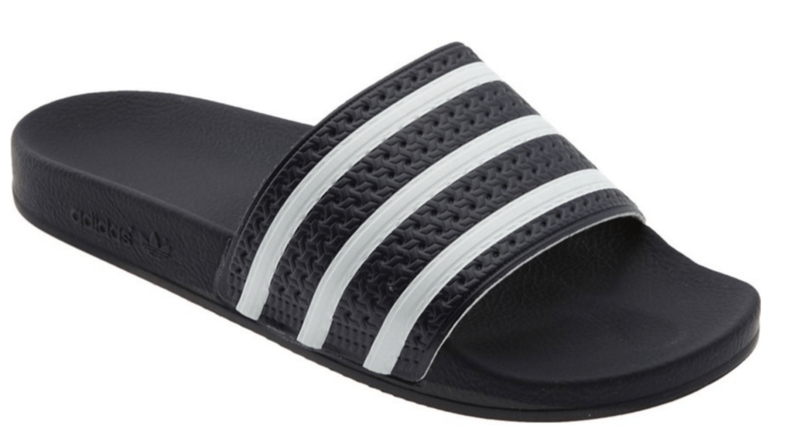 SHOES: Flip flops have been the epitome of California casual. 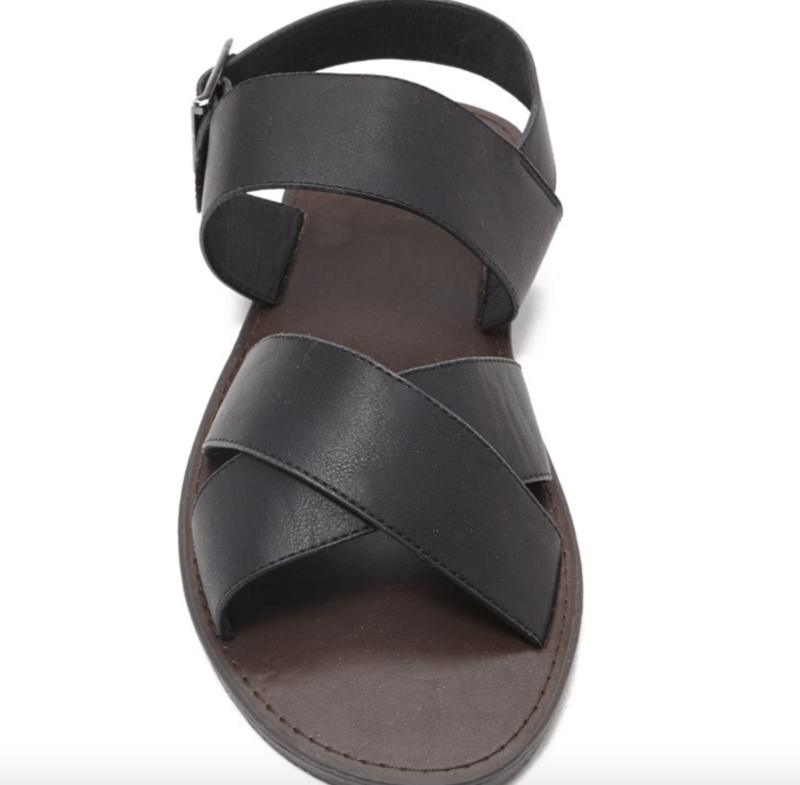 And summertime was the perfect excuse to wear flip flops with any outfit. But not anymore (that’s the last one, I promise)! This is another example of mixing casual with dressy. A pair of Sperry’s can take you from the beach to a backyard barbecue and complete your California casual look.